Often referred to as the New York City of the East, Shanghai is the perfect place to experience China’s upbeat and exciting lifestyle. Its unique colonial past has intertwined itself with an opportunistic and positive future that shows no signs of slowing down. There will certainly be no lack of excitement for those lucky enough to teach English in Shanghai! Whether you’re next to a modern skyscraper or in a tiny dumpling shop, you’ll find culture and fun all around. 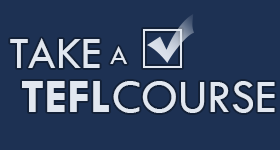 A TEFL certification (120+ hours). Click on the link for more information about TEFL courses. 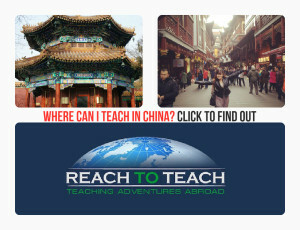 First tier cities like Beijing and Shanghai lean strongly towards classroom based TEFL certifications or combined TEFL certificates that include online and classroom hours. If you are unsure about a TEFL course, go with a TEFL provider that will provide you with a certificate that does not have ‘online’ stamped across the front of it. Shanghai is known as China’s international hub and attracts millions of tourists and travelers each year. Among its cultural highlights is the iconic Pearl CV Tower, the Bund along the Huangpu River, and the dazzling Jade Buddha Temple. No doubt you will come to enjoy the sights, sounds and shopping along Nanjing Road while ending your night with a fresh pot of tea in one of Shanghai’s many tea houses. 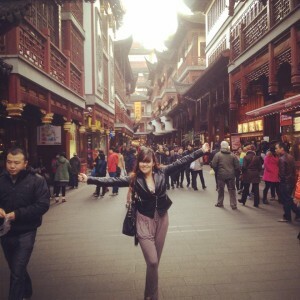 If you’re looking for a lively city in China with an enthralling lifestyle, teaching English in Shanghai is for you. Your Journey to Teach English in Shanghai Starts Now! 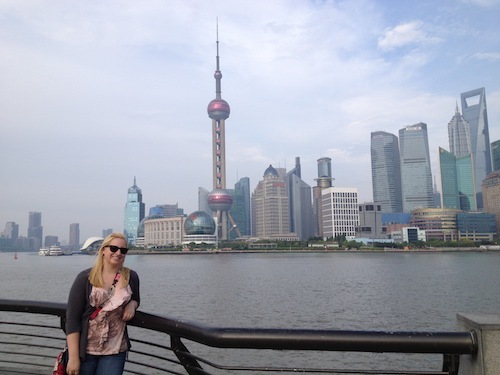 Rarely does a person look back on their time teaching in Shanghai and regret the decision to teach English abroad. With all the exciting things to do in Shanghai, it’s fair warning you may not find the time to try everything. Nonetheless, there is one area of Shanghai that you should not miss; the famous Xin Tien Di.This quarter epitomizes the city’s way of preserving it’s cultural past and embracing its modern future. Here you will find buildings that retain their ancient façades while the interiors boast some of the hippest restaurants, bars, and cafes. Teaching English in Shanghai offers you a chance to be a living part of this dynamic and fluid city. 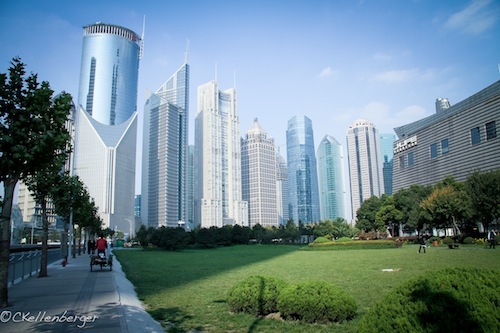 Expand Your Horizons in Shanghai! There is no better way to meet like-minded people, that is world travelers with a sense of adventure, than to live and teach English in China. Each day will present the chance to form lasting connections with friendly Chinese neighbors or other teachers in the expatriate community. Chinese people are very welcoming and will often reach out to you as their honored guest. What are you waiting for? 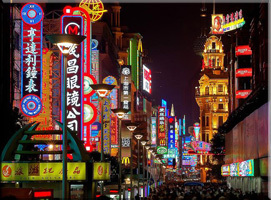 Shanghai is calling with new foods to taste, languages to learn and people to meet. There’s no better way to experience all of the above and more than by teaching English abroad in Shanghai! What was once a muddy narrow lane filled with tall reeds is today quite the different story. The Bund is a famous waterfront in Shanghai that is located on the west bank of Huangpu River and runs from the Waibaidu bridge for 1500 meters until you hit the Nanpu bridge. This waterfront gives you a multitude of different architectural buildings from Gothic to Baroque, Renaissance to Romanesque. This is a very popular place for jogging, running, or just a pleasant walk in the sunshine. More well known are is the flood walls, also known as the ‘the lovers wall’ hailed as being the most romantic corner in Shanghai; There are ever been parts of the wall hollowed out so lovers can nestle in and watch the beautiful snapshot scenery of Shanghai. 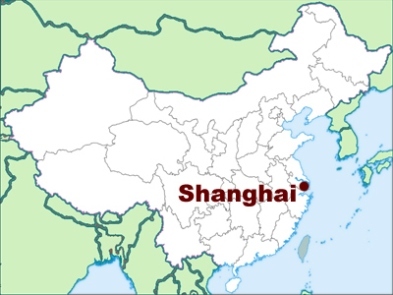 Located in the western part of Shanghai is a famous Buddhist temple housing two very large white jade Buddhist statues. These two statues were brought to Shanghai by a monk called Huigen and were placed in the original temple. As the revolution to overthrow the Qing dynasty took place the temple was unfortunately destroyed. The Buddhist statues survived and a new temple was built around them. The sitting Buddha is 190 centimeters high and the recumbent Buddha is 96 centimeters long and they are both made of a sparkling white jade. The temple makes for a rich cultural experience’ as you walk through the incense-laden rooms listening to the Buddhist’s chants, you can’t help but feel peaceful in the big city. Do you like to shop in familiar modern day establishments alongside traditional stores selling high-end jade and silks all in a metropolitan setting? Then Nanjing Road is the place to be. This street stretches for almost three and a half miles and is a top destination for shoppers. The architecture of the street definitely exudes a metropolitan feel. Influences of Britain and the west are seen all along the road due to it once being a popular trading spot and international settlement. The streets are dominated with movie theaters, fast food restaurants, open air bars and stylish coffee shops. You can even take a trackless sightseeing train to show you the sights. This coupled with the interesting sculptures and street music makes for a wonderful evening walk. Deciding which school is the right place for you to teach English in Shanghai can be a difficult and stressful decision. These days there seems to be an endless number of English teaching jobs in Shanghai and they don’t always appear to be of the most reputable variety! That’s where Reach To Teach comes in. We carefully screen every school we work with and mean it when we tell you, “We will only place you at a school we ourselves would work at (and often have worked at previously! )” Reach To Teach cares about the happiness and well-being of each and every one of the teachers we send to teach English in Shanghai. Our careful interview and screening process means that not everyone who applies for a job at Reach To Teach will get one. 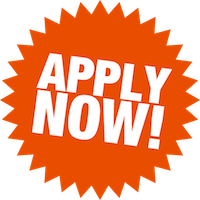 If you are one of the few we accept, you can be sure we apply the same strict standards to the school locations and English teaching jobs in Shanghai that we discuss with you!